On-camera directional microphone for DSLR cameras, camcorders, portable recorders and more. The R˜DE VideoMic Pro is a true shotgun microphone designed for use with camcorders, DSLR cameras and portable audio recorders as a source of primary and reference audio. 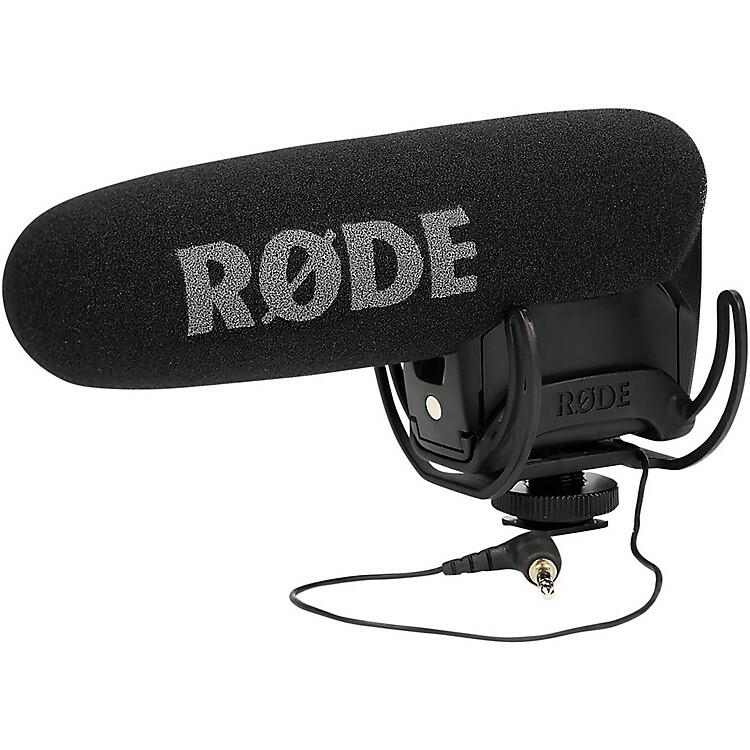 Don't let your videos suffer from bad audio, order Rode shotgun mics today!